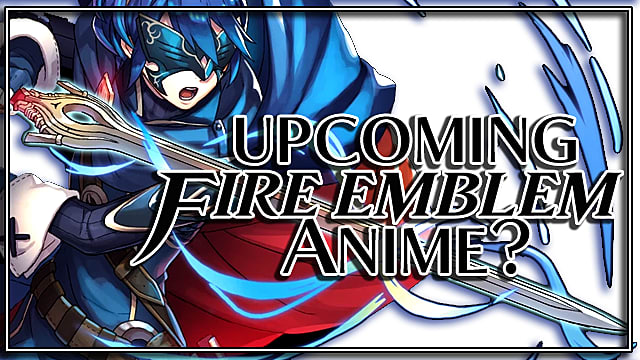 Has a New Fire Emblem Anime Been Revealed? 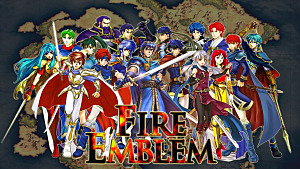 Fire Emblem has only seen one anime adaption in the years, having a two-part OVA in 1996, based on a small chunk of Marth's storyline. You can check it out on YouTube here. But since then, despite having so many entries that would be perfect for an anime, Nintendo has kept the series in the shadows. 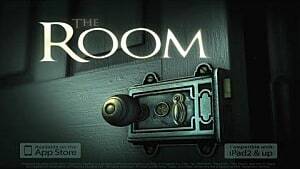 It didn't help that the game was largely unknown up until the last 4 years, with the release of Awakening (2013). 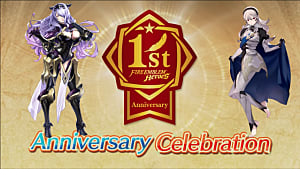 Since then, the series has garnered many new fans and even a mobile game which, despite not having much news surrounding it, has a large fan-base and regulars who play the game. 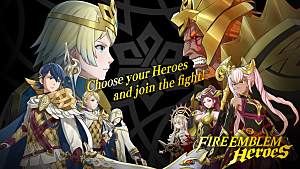 And it is that mobile game, Fire Emblem Heroes, which has revealed not only new official character art - but also, a bit of good news regarding an anime series. 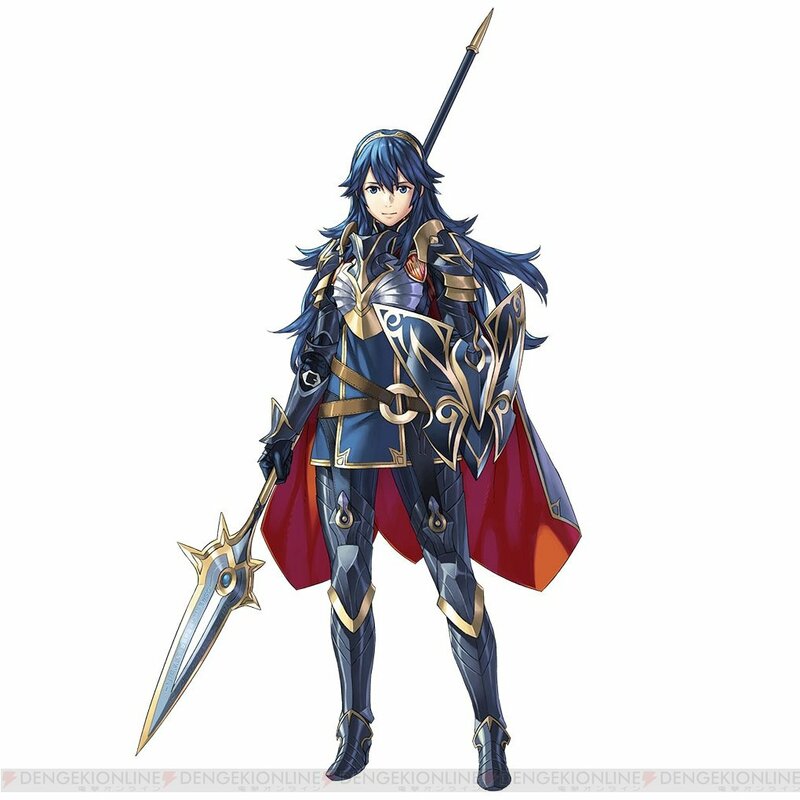 The art in question, is featured above - of Lucina's upgraded design with her wielding a spear, instead of the Falchion. At a normal glance, apart from her new design, there doesn't seem to be any hint of any thing. 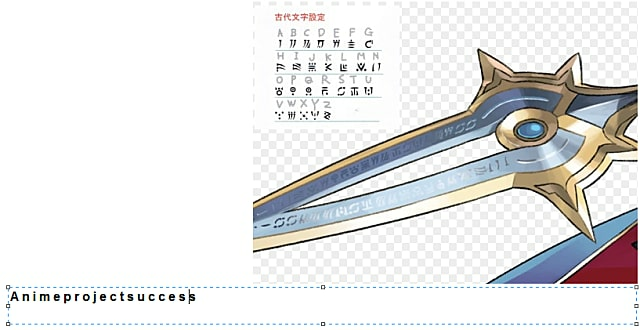 But a Redditor on the Fire Emblem subreddit posted that they had flipped and translated the text on Lucina's spear, which is written in an ancient language used in Awakening. Image taken from Reddit thread. 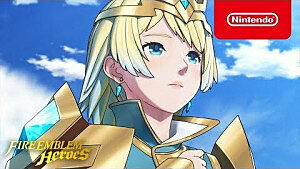 This image seems to be verified from a variety of Fire Emblem fans, and honestly, having the language translating to those exact letters can't be a coincidence. So if this does turn out to be true and Nintendo did plan for this - then kudos to them, because it was a heck of a clever way of doing it. 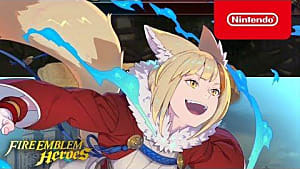 Even then, even if it is true, the problem then lies on whether it'll be a good adaption - as many adaptions of games are always used to capitalise on their trending popularity and end up being terrible. But that's a whole other issue. What do you think? Do you believe in the rumours? 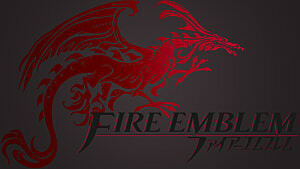 Would an anime adaption intrigue those who watch - or don't anime?